Brief Bio/Description: Crystal Balls is a band of slow, meaty, headbangin' riffs, etherial clean passages, theatrical song structures, and powerful vocals that range from angry to evil. Live rituals feature loud amps and a thick layer of fog to enhance sensory deprivation. 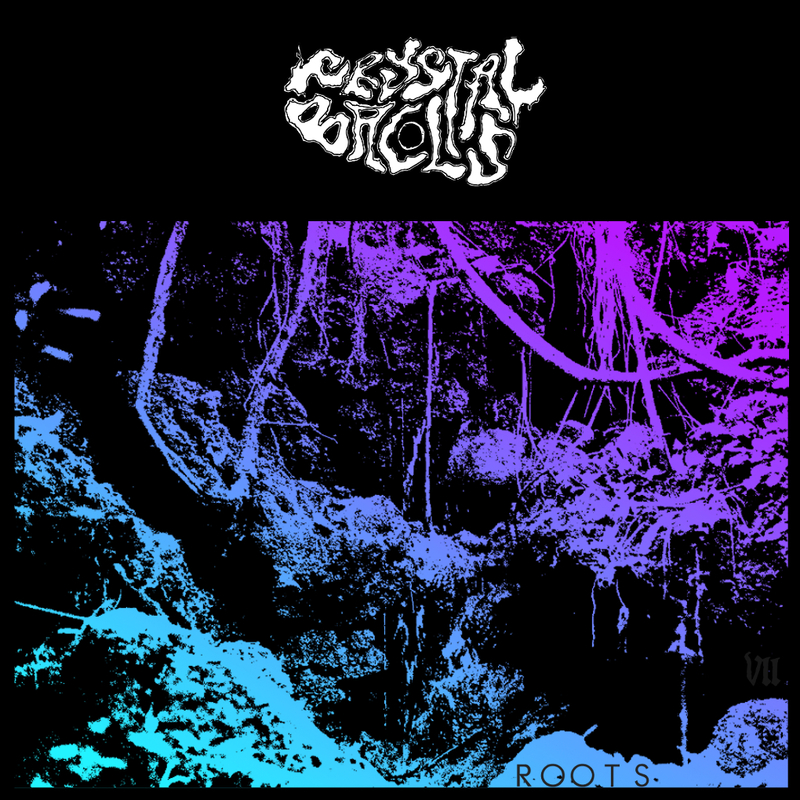 Crystal Balls' debut EP Roots will be available everywhere music is streamed on 4/20/16 and features chapters I and II of an interplanetary doom saga of betrayal, revenge, and agriculture.